We here at The Dial are passionate about food and chef our team. 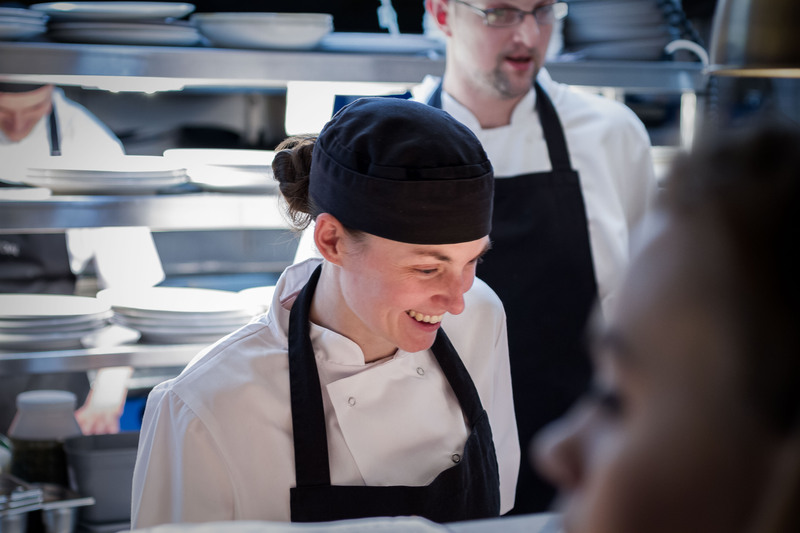 Over the last 15 years, we have employed around 30 apprentices, in fact 2 of our senior chefs have been through the apprenticeship system themselves. 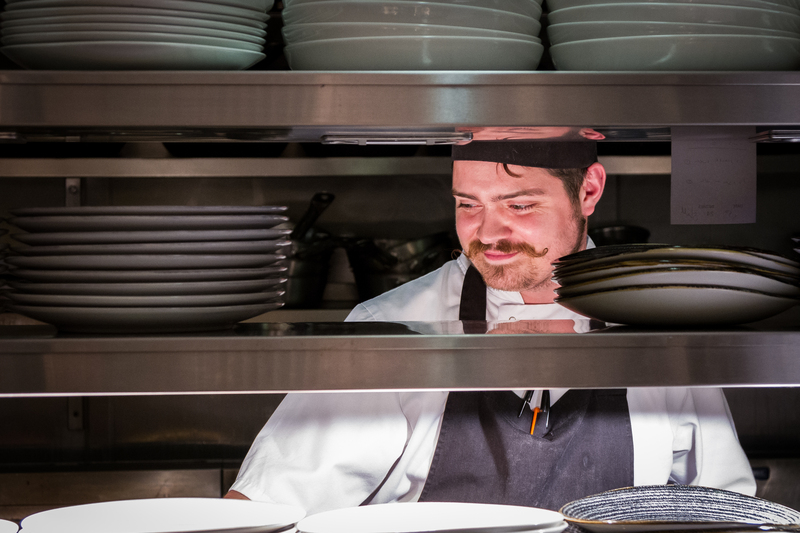 Our Head Chef, James, sets the standards here and has a great track record of producing outstanding chefs. 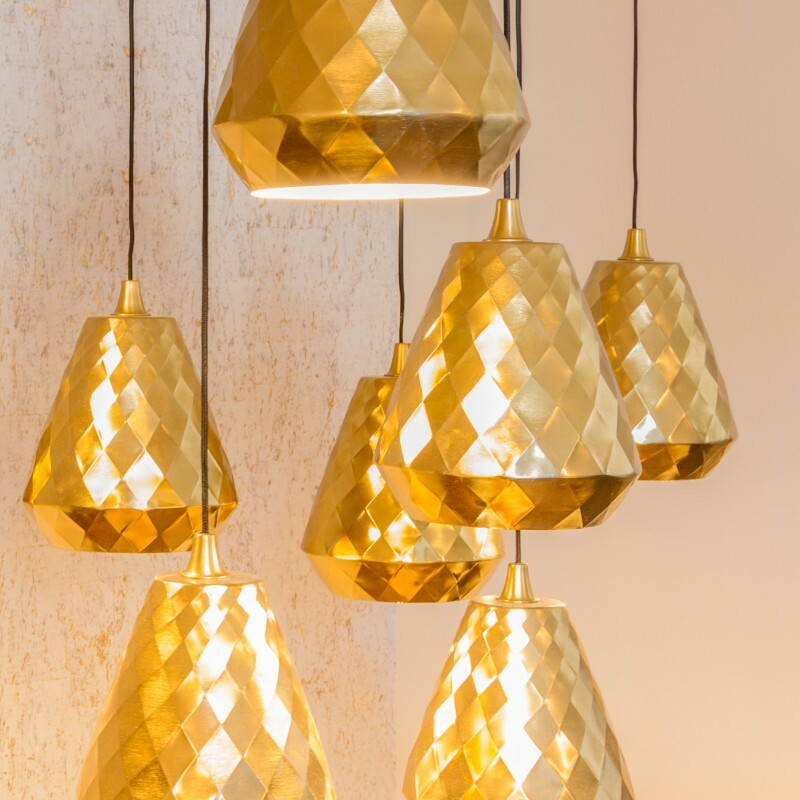 Taking on apprentices allows us to seek out the emerging talent in the industry and train them up to our high standards from the very beginning. Being a chef can be a highly rewarding long-term career option; three of our chefs have worked with us for over 15 years. 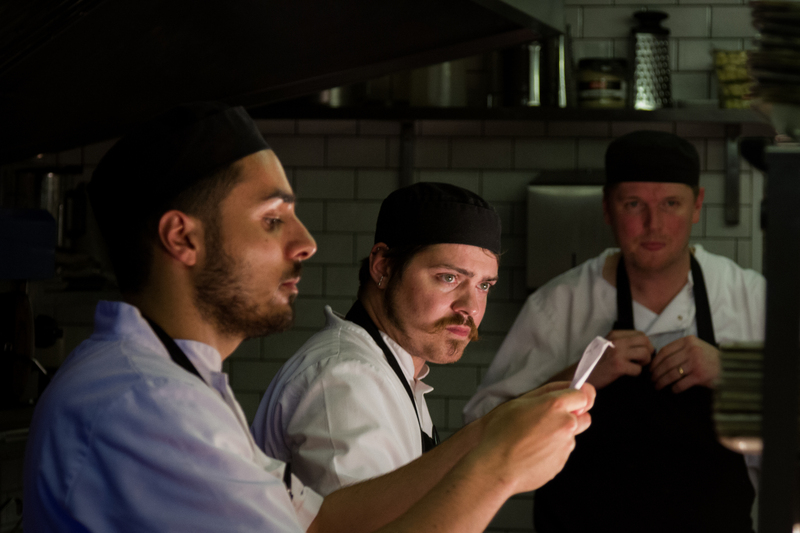 We pay our chefs well and control their working week, introducing systems that provide a good work life balance, so that the team can perform to their best. This is Danielle. Danielle really rules the roost in the kitchen! She is extremely knowledgable about our product, and food in general. Her standards are as high as they can get. Some of the cakes she makes are out of this world and she drives a pretty sweet car too! Where have you worked before? Seedy Mill golf club, Willesley Park golf club, Champneys springs health spa. 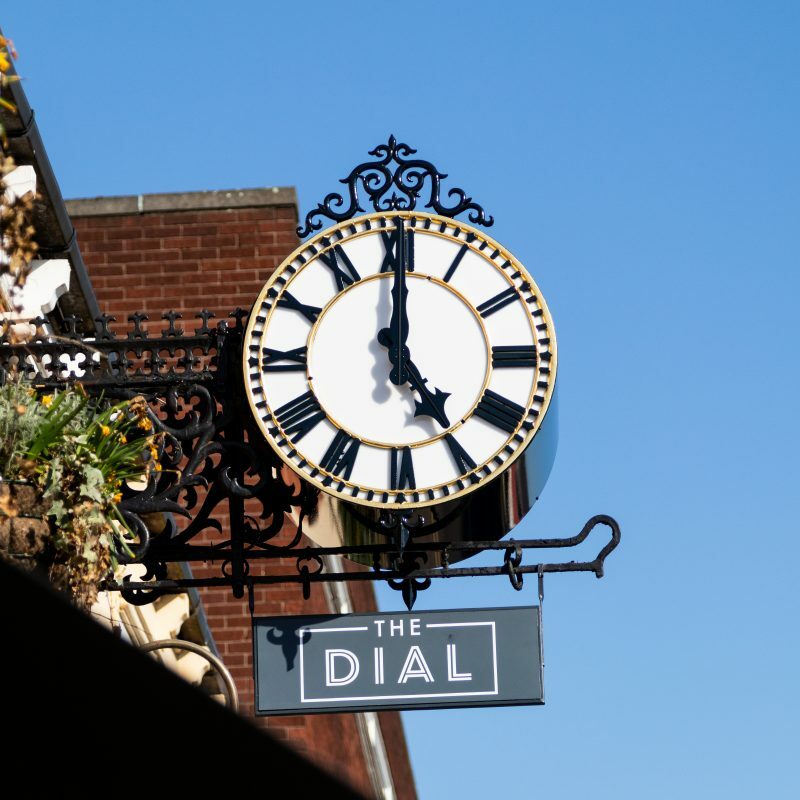 What makes the dial different from other places you have worked? The owners/management is actively pro employee wellbeing and happiness. 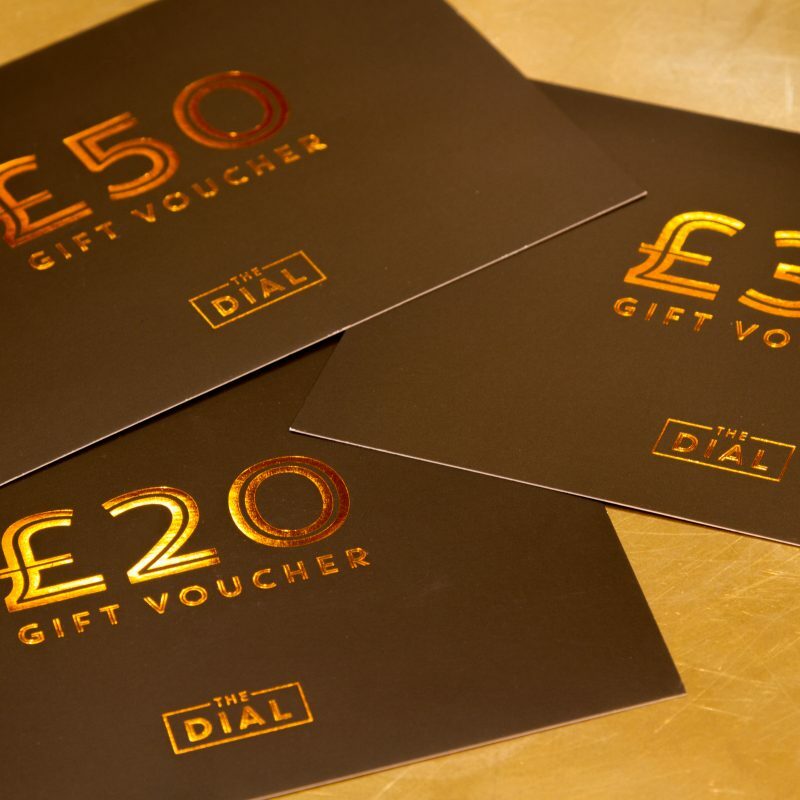 What’s the best thing about working at The Dial? The team and learning new things constantly. This is Alex, A.K.A Tango (we’re not quite sure why!) He is somewhat of the joker of the kitchen. Every morning without fail he comes into work with a smile on his face, in fact we’ve never seen him in a bad mood, even on new menu day! Oh, and he’s got a pretty impressive moustache! This is Henry, or “King of the dab”, as he likes to be known! Henry is one of the youngest members of the team, but has worked hard to progress. Henry joined the team at the age of 15 peeling spuds on a Saturday morning. 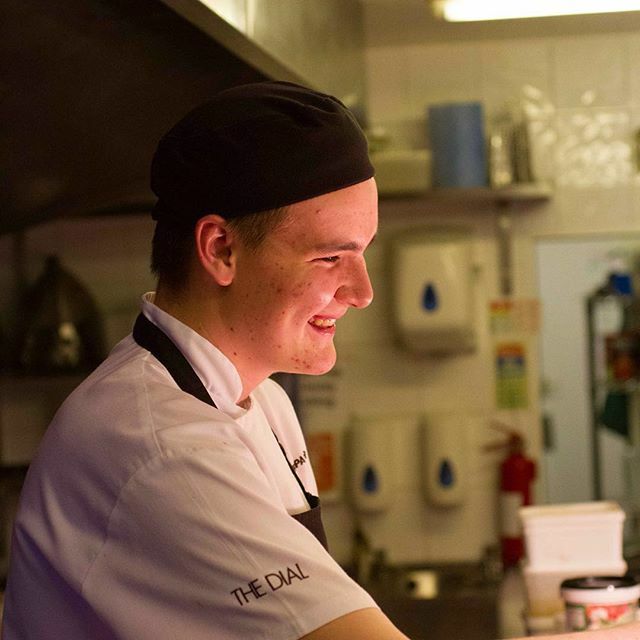 Once he had left school he did an apprenticeship with us through Burton College and has climbed the ranks up to Chef de Partie level; all of this achieved in just four years! He’s definitely a work hard, play hard type of guy!